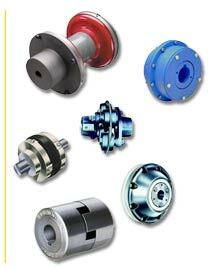 Industrial Bearing & Supply Co.
Industrial Bearing & Supply has been providing Bearings and Power Transmission equipment to industry for over 50 years. Our attention to detail and customer support services are unmatched in the industry. Suppliers of: Bearings, Belts, Conveyors, Gear Boxes, Shafts, Transmission Components, Machining, Motors, Electrical Controls, Linear Motion, Fabrication, Chain, Sprockets, Sheaves, Tooling and Lubricants.